In line with my general feeling of economic impotence there is a slow and stealthy concern seeping into my mind that my hope, nay right of passage, towards owning some fantastic piece of motoring chutzpah may not happen after all. You see I always had this idea that if I kept on the straight and narrow that one day if I got some letters after my name it would equate to being handed the keys to one of the many cars I have fictionally purchased. You’ve all been there at one point. It all starts off when you see an article in a magazine about some bizarre left-field car purchase and “buying tips”. 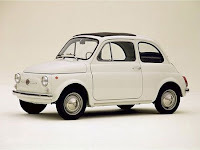 For example; a 1970’s Fiat 500, lovely. Then you start to Google “Fiat 500” during some spare time on the net and before you know it a list of potential dealerships & colours options have bee n sourced and you have one finger on the phone “trigger” ready to make an enquiry. Then reality would shatter your daydream and remind you of your rather pale looking bank account. Patience was required and patience is what I gave. Now that patience has gone. As salaries & savings suddenly nose dive so too does that right of passage. 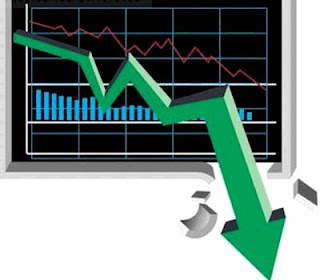 I can see it rolling down the stock market graph with the hand brake off just as I reach out for the door handle.